Actually the wine part in the title is a little off. I mean the thought of birthdays make me want to imbibe more wine than usual. My kid is another year older and that means I’m another year older. The idea of having children at my home that aren’t mine – cheers, friend. Dealing with some family members who may show up to the party – gulp, gulp. 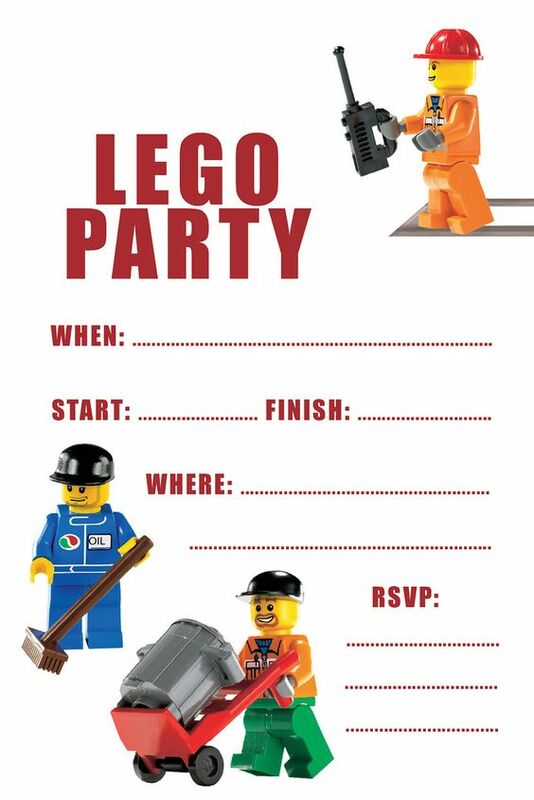 It has been decided that my son wishes to have a “Lego” birthday party. I wanted to hug him as soon as he said this. 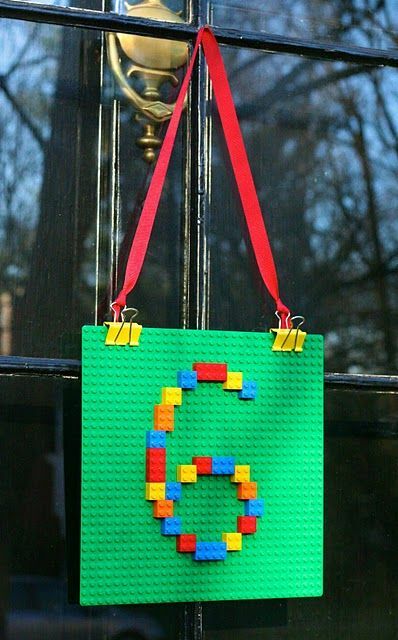 Lego is the easiest theme in the whole wide world. 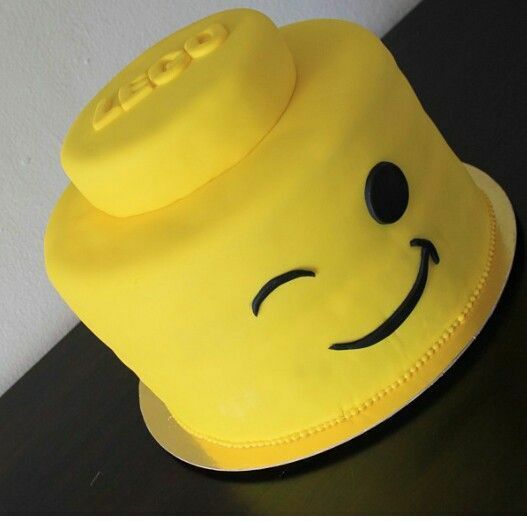 I can just go and buy make cupcakes and throw a Lego piece on each one. Primary colors are the whole Lego deal so balloons in red, yellow, blue, and green are super easy and cheap to go pick up. Also, I already have the decorations….we have a gazillion of those damned things all around our house in nooks, crannies, and especially placed for us to step on in the dark of night. I do not like having parties at my house. I may be a pro at cleaning but I’m not a pro at getting my own life house in order. This year I’m renting a shelter at the local park. We are going to enjoy two hours of play time that doesn’t consist of doing anything to my home. Oh yeahhhhh! Make that a 5 ! My little guy and I sat down on a day we had together and he made his little birthday wish list. He put world peace and love at the top of it. That’s a bold faced lie. He put Skecher’s Energy Lights as the first item. Then Transformers, Hot Wheels Cars & Track, Monster Trucks, Pokemon Cards, Legos, Building Blocks, stickers, and a Gronkowski jersey on the list. Of course I noted: Size 6 clothes and socks. He responded by saying, “That’s Christmas list material.” Um….? I then asked him what foods he would like to have at his birthday. His response? 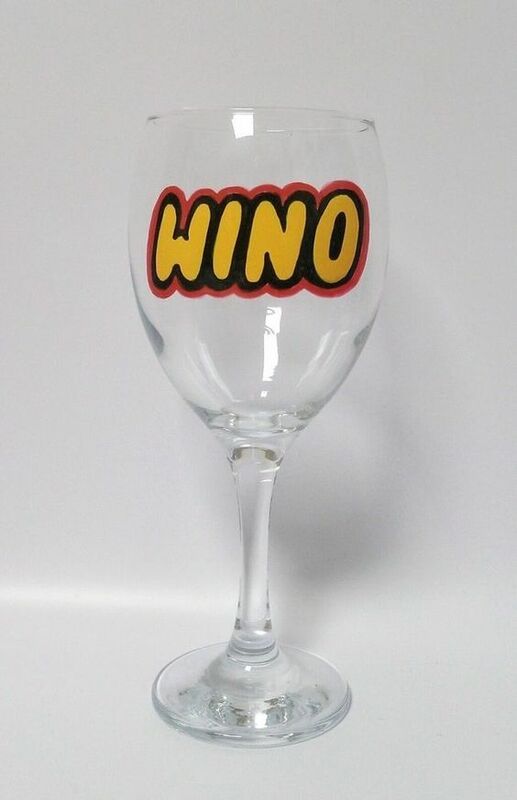 This is why wine made the title of this post. Next post310 Nutrition – Honestly. 5 & 10!!! Oh wow, those are two big birthdays within 10 days. I’ll say a prayer for you friend… even though I should probably send wine. His food requests, YES! I like him. And my doctor wanted to give them the SAME birthday. That may work for kids that are a year or two apart but not five years apart. LOL! So is a Pokemon cake making an appearance in Legoland?! He is hilarious, little boys are the best at saying off the wall things. I cannot wait to see how the party turns out, I love his menu, who doesn’t like tacos and hot dogs!? 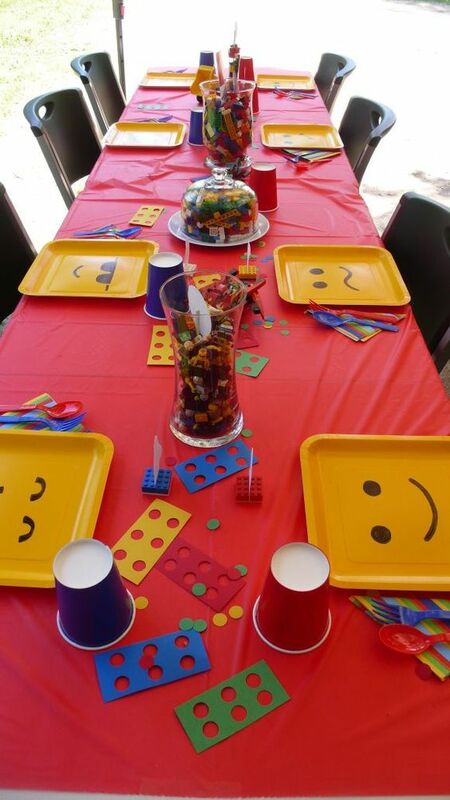 I am sending you Cabernet vibes, it is is the only way to survive a kid party! It’s the only way to survive parenting. Do as you wish. I don’t do invites….I do Facebook Events. No time for that other crap lol. LOL! Cheers to a great party theme!